Hello Residents – You have a walking book club in your midst! We meet and walk in Pitshanger Park (for approximately 1 hour) and discuss a book which has been proposed by different members of the book club at the previous meeting. We focus on exploring on the themes and issues raised in the narrative and less on discussing the actual writing and format of the books. 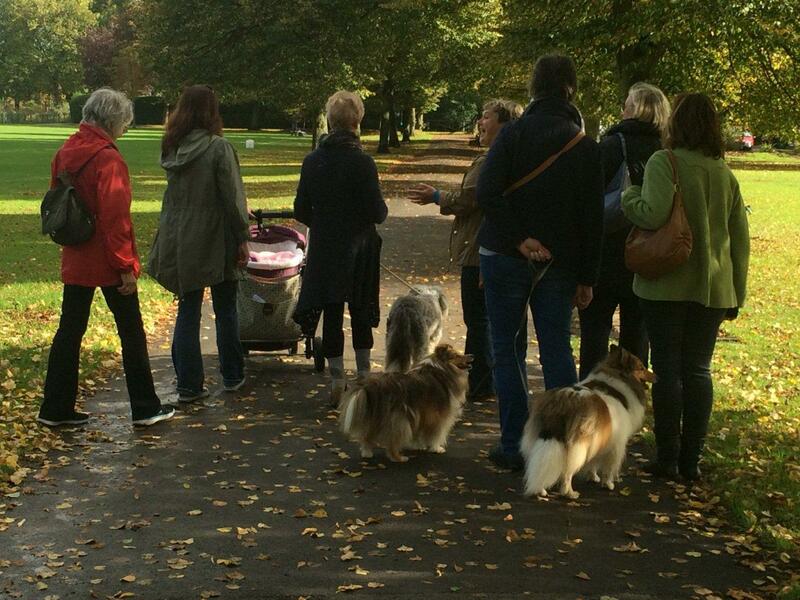 All are welcome, including babies in buggies and dogs – do come and join us. PS – In bad weather we meet at the Duke of Kent pub! This entry was posted in Current Items News. Bookmark the permalink.